Kundalini yoga is an integrated system of yoga, breath, rhythm, dance and chanting focusing on consciousness. 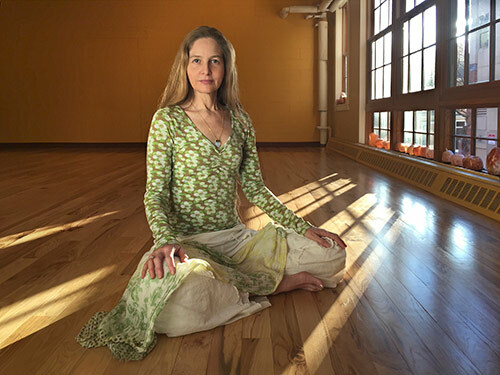 Sahaj Kaur/ Shelley Loheed is committed to offering students inspiring classes as well as a whole yogic lifestyle. Experience the difference Kundalini yoga makes in your life and dive deeper into your own yogic practice. This is a special practice and community in the Boston area, and space is limited in the Central Square studio. To ensure a spot in a Central Square class, sign up below.